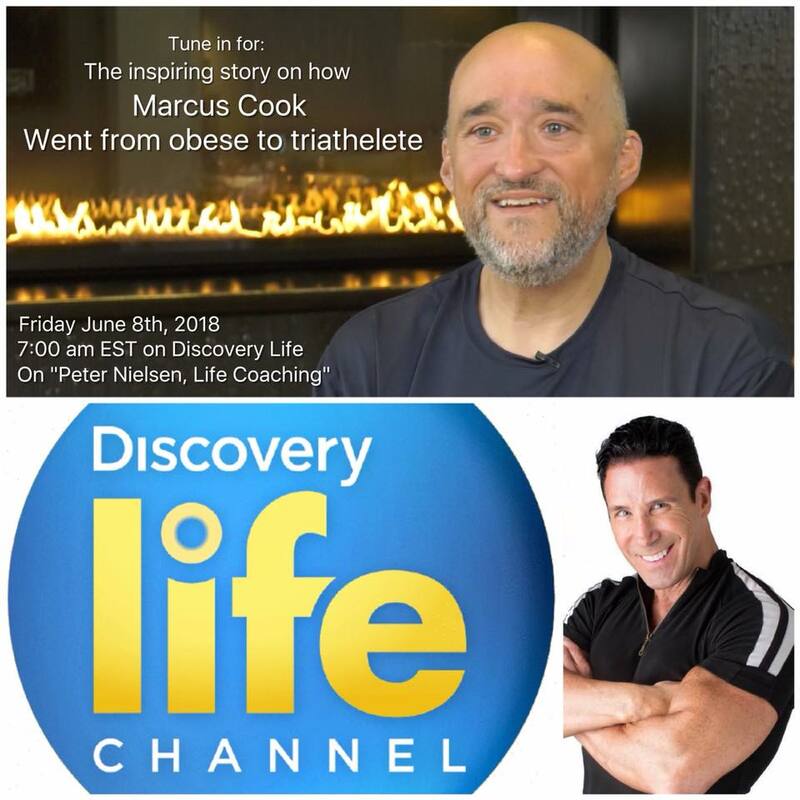 Peter Nielsen: LIFE COACHING – Season One Episode 32 – “From Obese to Triathelete” Peter Nielsen introduces a remarkable man who went from weighing nearly 500 pounds to completing triathlons in fewer than two years! Man begins journey to cut away 65 pounds of skin. Marcus Cook is saddled by rolls of fat that hang down from his stomach to mid-thigh, and while that may not sound like a physique you’d be proud to show off, he is proud of this body he has worked hard to shape. The extra skin is what’s left after Cook went from weighing 500 pounds to 220. He got bariatric surgery but his doctor warned him to keep the weight off he’d need to redefine himself. He did that in triumphant fashion training so much that he was able to complete Texas Ironman — a 16 hour athletic challenge. But then Marcus wanted to take the next makeover step so he called Houston plastic surgeon Dr. Franklin Rose to remove the extra skin on his stomach. “What we do in this operation is cut right down to the muscles, tighten up the muscles, then remove all of this skin and fat flap,” said Dr. Rose. 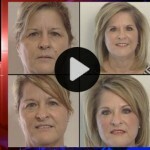 Dr. Rose says the number of people getting skin removal is rising as gastric bypass surgeries become more prevalent. He estimates they are up 10-15 percent over the past few years. It costs about $13,000. He says the typical so-called “mommy makeover” stomach tuck takes about two hours, but Cook’s procedure took four and a half hours. His risks, the same as with any abdominoplasty, was mostly excessive bleeding. Just 12 days after surgery — even with some swelling — Cook is shocked by his new view. “I look down and it’s gone and I cannot wait to fulfill the things that I’ve been pursuing. I feel great,” Cook said. Cook says he isn’t done yet. He wants to remove extra skin on his arms, chest, back and thighs. And his mission isn’t just personal anymore. “Yes, he looks great and he’s tighter, but he’s also raised many thousands of dollars for the Ironman Foundation, and so he does this not just for himself, but to give other people hope,” Dr. Rose said. Cook says he’s been overweight since his teenage years, and along with shedding pounds and skin, he’s also shed the way he measures his own success. “People say, what do you want to weigh? I don’t have a new weight goal. I will try to shave two hours of my marathon time from last year, so that’s my new goal,” Cook added. HOUSTON, TX – May 2016: Marcus Cook had a wake-up call when he looked at the scales after seeing a photo of himself at a crawfish boil last year. Weighing well over 400 pounds, Marcus decided it was time to take action and face his challenge head-on. 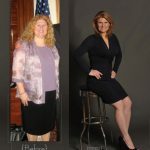 Following gastric bypass surgery his whole life changed when watching an Ironman Triathlon on TV. 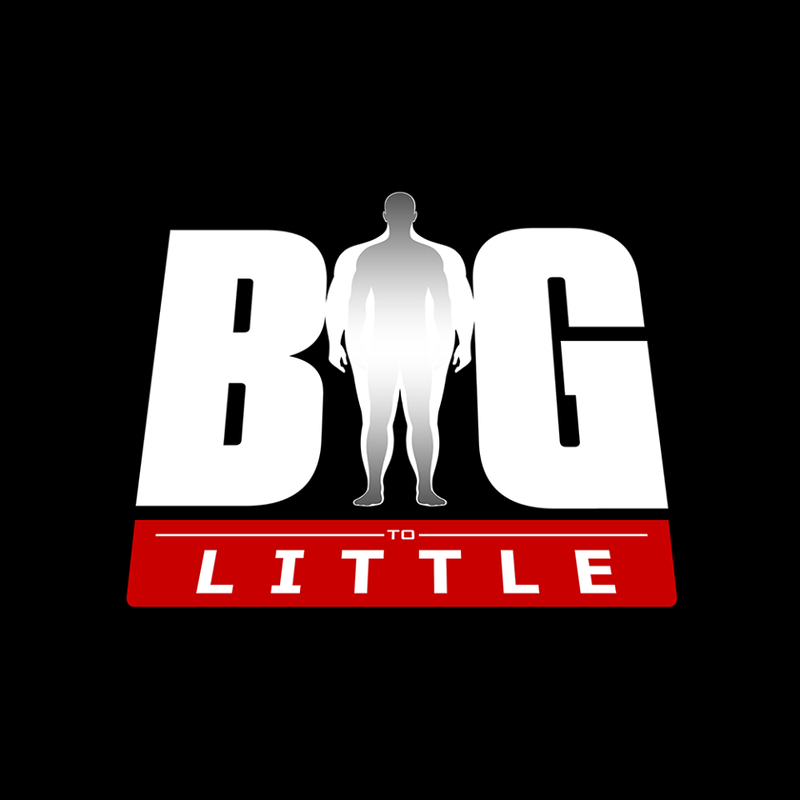 Since that time, Marcus has shed over 260 pounds and participated in 6 triathlons including the IRONMAN competition, a charitable athletic event that has raised over 50 million dollars to help those in need – inspiring and encouraging others on their massive weight loss journeys and chronicling his own on his website www.bigtolittle.com. Despite his incredible story of success and triumph, Marcus found that after his dramatic weight loss there still remained – the loose, hanging skin on his stomach serving as a constant reminder of his heavier self; holding him back from many athletic activities he wishes to excel in that could not be resolved with diet and exercise alone. SNEAK PEEK! After undergoing #gastricbypass surgery, Marcus has lost 263 pounds. Dr. Franklin Rose is performing #bariatric plastic surgery abdominoplasty for Marcus TODAY to help him prepare for the #IronManCompetition – a charitable event that has raised over 50 million dollars to help those in need. Marcus is a triathlete and is looking forward to running in both the #Kona & #BostonMarathon – thin & trim after removal of his excess skin to improve his performance as well as his body image & self esteem. An #Ironman #Triathlon is one of a series of long-distance triathlon races organized by the World Triathlon Corporation, consisting of a 2.4-mile swim, a 112-mile bicycle ride and a marathon 26.22-mile run, raced in that order and without a break. Tune in to #ABC13 Houston #EyewitnessNews in a couple of weeks to see his incredible and LIFE CHANGING transformation! Follow IRONMAN Marcus Cook’s journey before, during, & after surgery to see his BIG REVEAL on ABC! Tune into ABC Eyewitness News on Channel 13 on Sunday, May 21 at 10pm to review Marcus Cook’s BIG REVEAL following his cosmetic abdominoplasty by Dr. Franklin Rose with Gina Gaston!